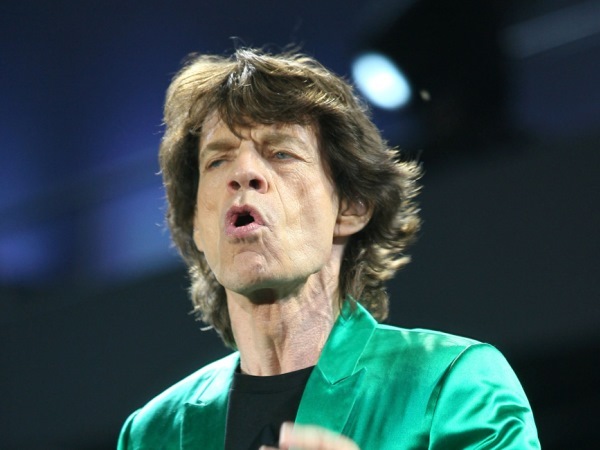 Mick Jagger and the boys will resume their tour in May. The Rolling Stones are resuming a world tour after postponing several dates in the wake of the death of L'Wren Scott, girlfriend of singer Mick Jagger. The band called off a seven-date tour of Australia and New Zealand after fashion designer Scott was found dead in her New York apartment on March 17. The New York City medical examiner's office ruled her death a suicide. Scott (49) had been Jagger's companion since 2001.